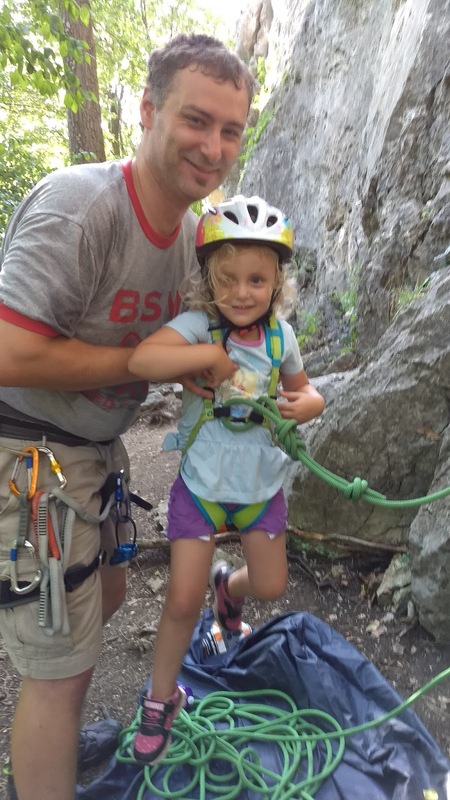 A few weeks ago, Ellie and I went on our first Austrian camp out. We went with 3 other dads from our colleague's church in the city. All four families are at a similar stage in life. 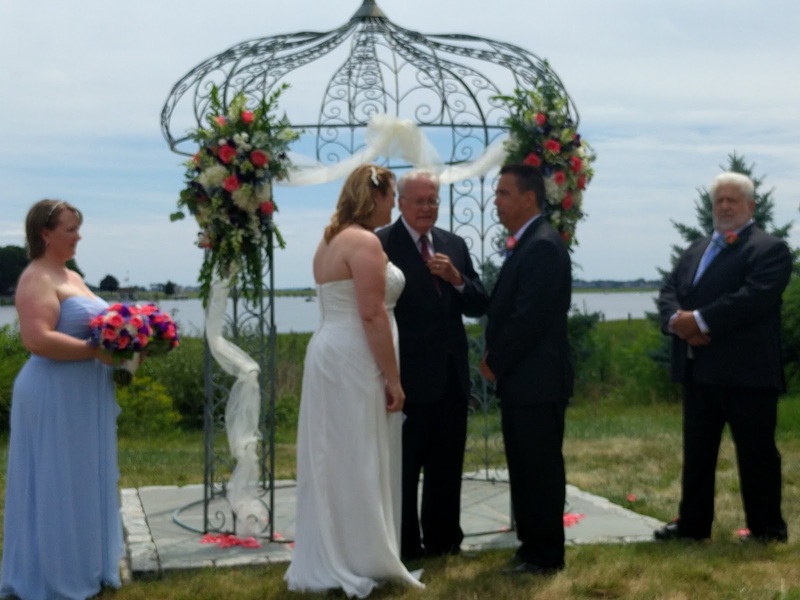 Each family has an oldest daughter with in a one and a half year span. 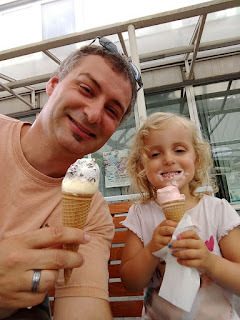 Even though we don't go to their church or see them really often, we have stayed connected with these families throughout our time here in Vienna. 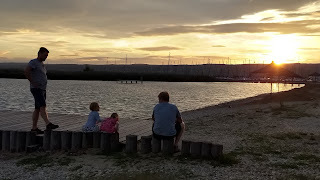 So we all packed up and headed to Neusiedlersee which is on the southern border of Austria and Hungary. Austria is not that big of a country and so it took us about an hour and a half to get there. We had a really great time. 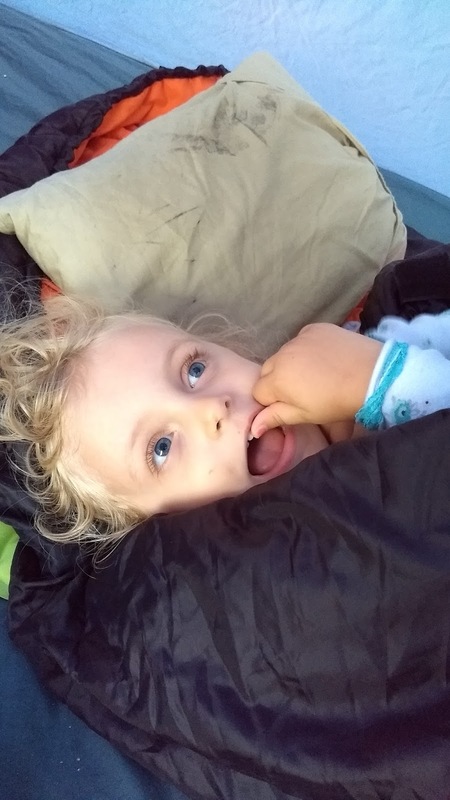 It was Ellie's first time sleeping in a tent and in a sleeping bag. We got to go swimming in the lake, eat some ice cream and relax in the shade. Despite a light case of heat exhaustion (for me) and some car trouble, we had a ton of fun. All the girls did a great job playing together. One thing I found really interesting after spending the weekend with the guys was how much our up-bringing affects our frame of reference. The first and most obvious example of this was what camping actually means. For me this is camping, and this and this. Camping is calm in the woods, it is cooking out on a fire, it is ready-made adventure. For me growing up, camping was vacation. But here camping is a little more communal. We were all together on a big grassy area with very little shade. It is just a different experience. Another side of it was spending that much time with the guys and seeing how we each worked with daughters. I think every family is different in how the discipline and help their children. Culture isn't the only thing influencing these decisions. We were also a bunch of Dads that all didn't have to do the rhythms that our wives set up for our families...but that is a different post. It was a small window into these families and how we handle daily chores and tasks. I was at a small get together recently where they had a cold buffet laid out. One food here that isn't in the U.S. is something called Topfen. It is a form of farmer's cheese similar to the cheese you would have if you took cottage cheese and blended it. They make all kinds of dips and spreads out of it, and I like it very much. I turned to someone in line I was chatting with and mentioned, "You know in the States, we don't have this. I think I would really miss it." He looked at me confused and said something along the lines of "really?" For most of us in the U.S. that sort of spread on bread just isn't a category. It's not something normally put out for cold sandwiches. I think it is valuable to set aside our frame of reference and seek to see things from someone else's perspective. It gives me the chance to evaluate my preconceived notions about the world; it helps me to see myself more clearly. It holds a mirror up to me as I see different ways of doing things. We continue to unearth small things in this culture that are like that, simply a different way of solving the same sets of problems. This is why we need each other. This is one of the values of cross-cultural relationships. It is a mirror held up to you where you can see the weaknesses of your decisions, the places where the light of God's glory doesn't shine as bright. This shows us places where others do things better, and it is up to us under the guidance of the Holy Spirit to act on those things. The great thing about this is you don't have to live 4,700 miles away from home. You have neighbors and friends close by where that same feeling is available. I want to encourage our American friends to seek out a neighbor or co-worker from a different culture and learn something about yourself. 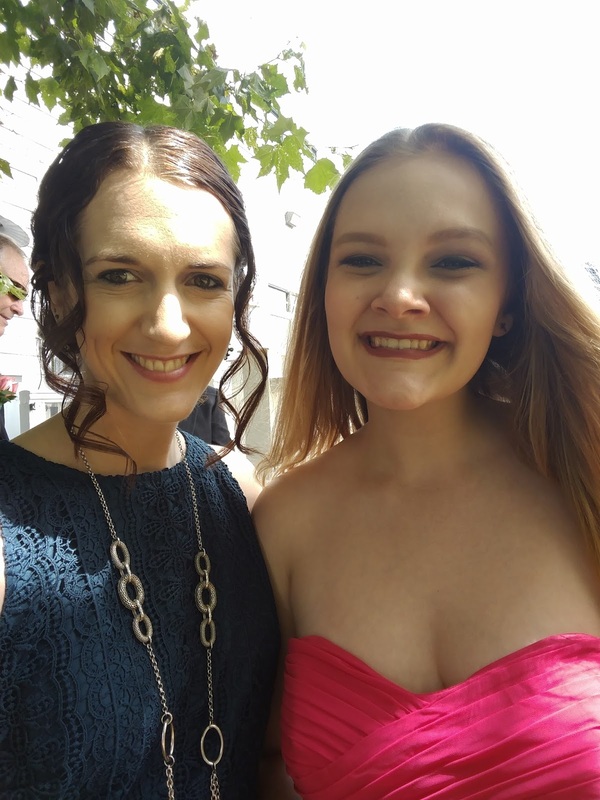 I (Bethany) just returned last week from a special 10-day trip to the U.S. to celebrate the wedding of my sister, Crista and her new husband John. I am so thankful I had the opportunity to be there for her special day. Maya came along, and it was quite the exhausting adventure for the two of us. We flew to Atlanta and spent two days at my brother's house. My parents picked us up and we drove 4 hours to their new house in South Carolina. 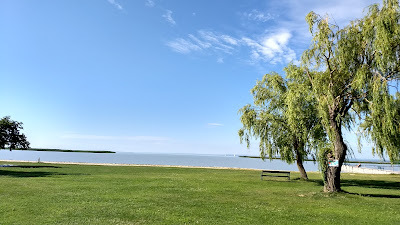 4 days later we got in the car again and drove to Virginia (6 hours). The day after we drove 9 hours up to Connecticut and were there for 4 days for the wedding. All of this travel was tiring and unfortunately, Maya got sick just after getting over jet lag. It was rough, but also full of many special times with family. I am thankful to be back home where Maya is recovered and sleeping well again, but I miss my family. While I was gone, Nate held down the fort with Ellie. We had a babysitter come each day so Nate could work (he's been prepping a sunday school class for the fall and he was working on a sermon) and in the afternoons, Nate and Ellie went on many fun adventures together including rock climbing, camping, visiting a favorite museum, hiking and swimming. Their time was full like ours! How can my niece be 15 already?? Fun at home - ice cream! 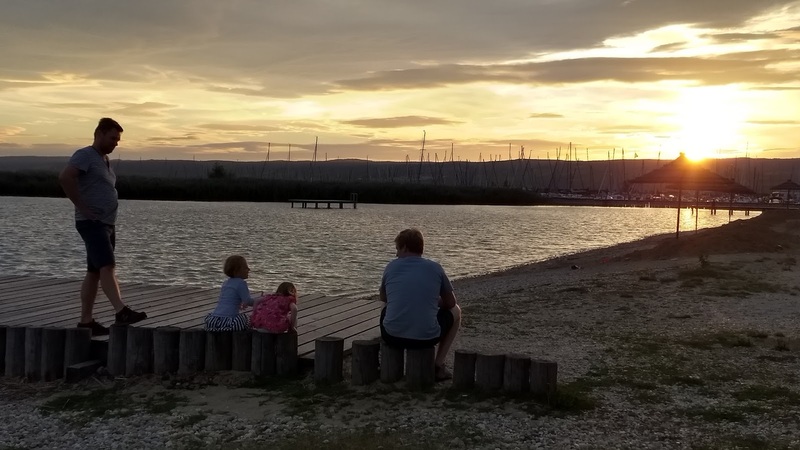 Sunset on Neusiedlersee - Nate and three other dads took four toddler girls camping!